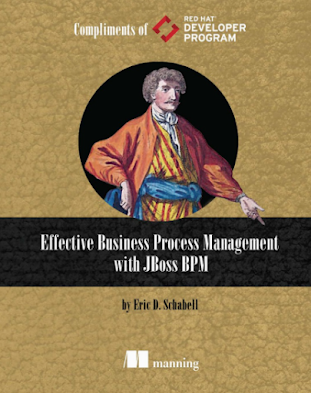 "Congratulations again on your important chapter being published in the BPM Excellence in Practice 2010: Successful Process Implementation. 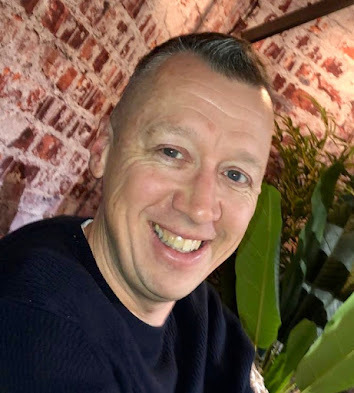 This note is to let you know that we approved the book’s Proof this morning and expect to receive our bulk books from the printers in about three weeks." 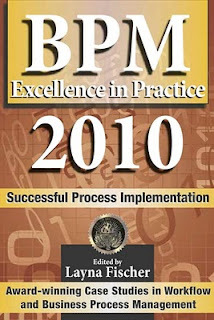 Through a special arrangement with the publisher, we offer our visitors 30% pre-launch discount on BPM Excellence in Practice 2010. 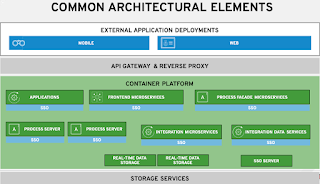 Please read our award-winning case study found in Section 1. 3. In the Promo Code Box on checkout put EIP-30 and confirm the order.Your order will be confirmed and your books will ship as soon as we receive them. I hope you enjoy the chapter as much as we enjoyed implementing and reporting it! Just got confirmation that the first copy has shipped!